At The Coca-Cola Company, we recognize that we cannot have a healthy and growing business unless the communities we serve are healthy and sustainable. As a global beverage company, we have committed ourselves to improving the quality of life in the communities where we do business. 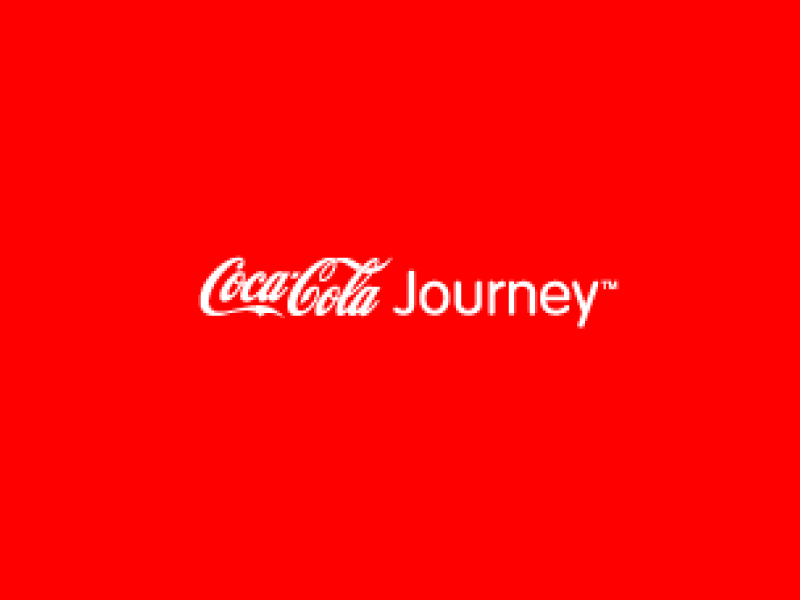 Our community investment priorities reflect the global and local nature of our business and focuses on those global pillars where The Coca-Cola Company can make a unique and sustainable difference: water stewardship, active healthy living, community recycling, and education. 501(c)(3) community organizations (no schools or religious organizations).